Everyone will have an opinion on what you need for a great website. 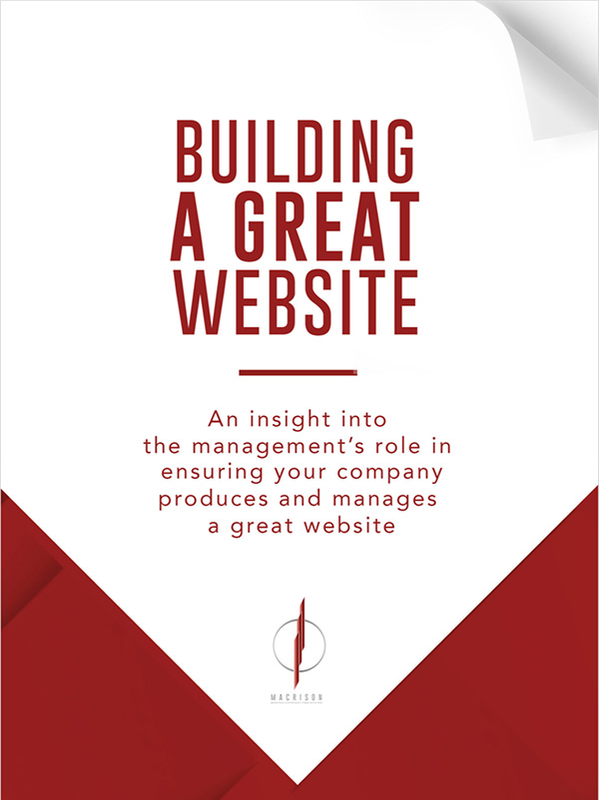 The truth is, only you know the secret ingredient to making your site great. Our E-book will help you identify that secret ingredient. It will help you understand how to use that secret ingredient to capture the power of the internet and digital marketing to generate more meaningful and qualified leads for your business. It will also provide guidance on what you need to select a website supplier.